Circle B Underground L.L.C. 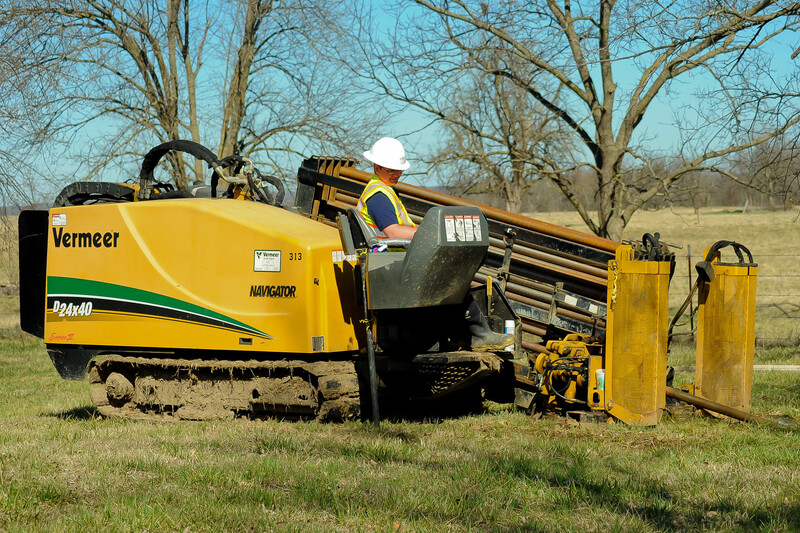 has over 10 years of experience installing gas pipeline systems. 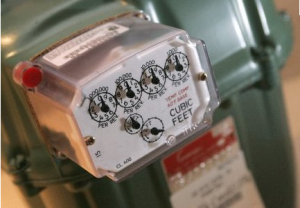 We take the hassle out of your gas line or meter problems. Contact us today to receive a free consultation! Whether you are building a new house, a commercial property or adding gas to an existing house or business. Circle B Underground, L.L.C is your answer and can provide any size of meter and ensure that it is installed properly. We are currently involved in Automatic Meter Reading (AMR) projects and have become very well informed as well as proficient at making the transition and installation to automated meter reading go smoothly. Circle B Underground L.L.C. has surveyed more than 1,650 miles of natural gas pipeline in Oklahoma.